The growth in sales varied among the subsectors of AFMEC, with a growth of 4.1% in the machining subsector, 9.2% in the cutting sector and 14.1% in boiler-making and metal forming. 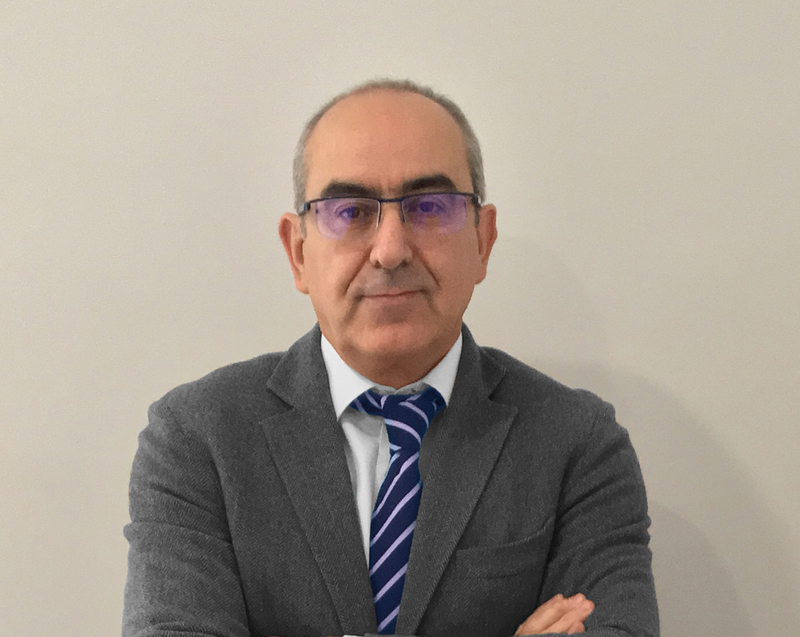 According to Alberto Pérez, President of AFMEC: “This has been a good year for the metalworking sector, since we have grown by 6.3%, globally, with an average turnover per company of over 3.7 million Euros”. The main client sectors are capital goods (25.6% of the total sales), energy generation (23.2%), automotive and spare parts (19.2%), aeronautics (8.3%) and metallic constructions (5.5%). These main client sectors account for 82% of sales, with the remaining 18% split between different sectors. The companies in AFMEC employ a total of 5,241 people, compared to the 4,839 people employed in 2017, so the workforce has grown by 8.3% in 2018. Exports increased 3.2% in 2018 in comparison to the 2017 figure, with the main destinations being Germany (29.4%) and France (28.6%), followed by Italy (5.5%), Poland (4.8%) and the USA (4.3%). The sector exported 28.82% of its products in 2018, 187 million Euros in total, an increase of 3.2% compared to exports in 2017 (181 million Euros). The current situation in the sector is positive and the short-term prospects are good, since a majority of the companies expect to grow, or at least maintain their turnover. Nearly all of the companies believe that there are factors that limit their growth, especially the lack of qualified personnel, price competition and delivery times. A particular problem that limits their ability to keep growing is the lack of qualified personnel. The young people that are currently completing their professional training courses are not enough to fulfil the demand in the sector. AFMEC (The Spanish Association of Contract Manufacturing and Mechanical Engineering) is aimed at companies in the machining and mechanical metalworking sector. They currently have 175 associate members and are developing projects of interest to the companies in the sector, in areas including cooperation, international expansion, training, technology and marketing. Their aim is to construct a coherent, comprehensible image that differentiates the sector, providing information on it, promoting cooperation between companies, creating networking opportunities between the different actors in the market and offering value-added services. The machining and metalworking sector is highly competitive and requires heavy investments in order to maintain its high production capacity. As the president of AFMEC stated: “Our members are making great efforts to update their production plants and offer top-class services, and in view of this, we ask the public authorities for support programs for renovations of their installations that will allow them to maintain their competitiveness”. AFMEC is part of the AFM Cluster, and this allows them to face the challenges of the metalworking sector with greater guarantees and to multiply the possibilities for collaboration in the value chain by belonging to a cluster that includes over 450 industrial companies.